Lance grew up in Southern California and was part of the Jesus Movement. 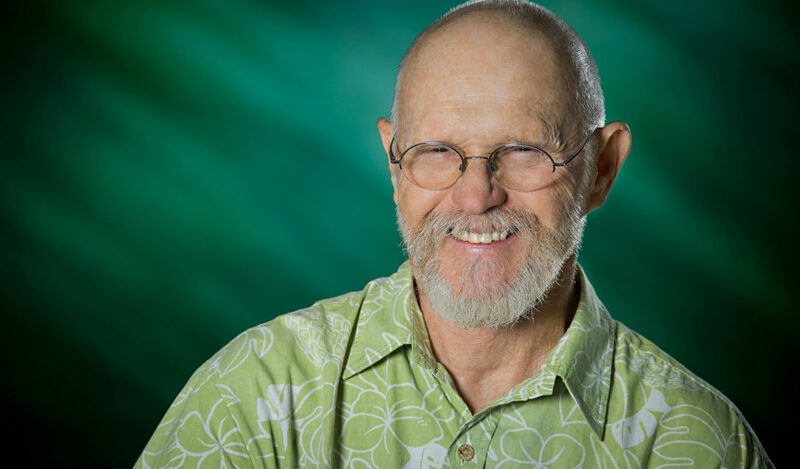 He moved to Maui in 1996 and has been involved in Kumulani Chapel beginning in 1999. He met his wife Catherine at a Bible study he was leading in his home in 1992. They have two children, Jan (married to Emily) and Rebekah (married to Rob Ojeda) and two grandchildren. Lance has a heart for discipleship, teaching the Bible and worldwide missions.